We bet you can’t name all of these stitches! Take This Quiz & Find Out Which Hiberknitting Animal You Are! Are you a marvellous Merino or a wild Peruvian Highland sheep? A curious Falkland or poised Blue-Faced Leicester? Don’t be sheepish! What Will Santa Bring You for Christmas? Which Big November Yarn are You? How Many of These Knitting Skills Have you Mastered? 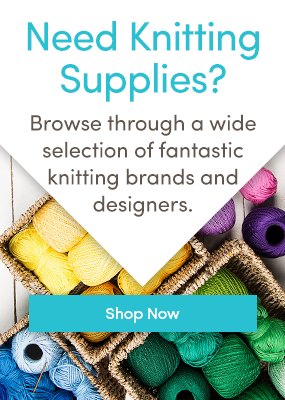 What should you knit for yourself?